﻿ Inspire More Sign-Ups to Your Nonprofit’s Email List » Red Mango Marketing! If you browse almost any nonprofit website, you’ll see that most are basic and simply ask people to “Sign-Up for News,” “Join Our Newsletter,” or something similar. Check out our free webinar: Grow Your List, Grow Your Nonprofit. 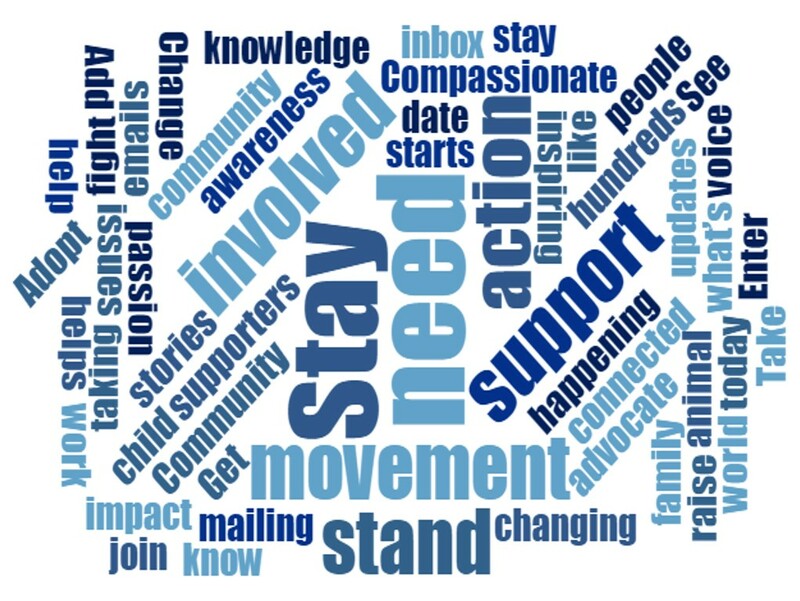 The post Inspire More Sign-Ups to Your Nonprofit’s Email List appeared first on Constant Contact Blogs. This entry was posted on Tuesday, October 2nd, 2018 at 8:00 am	and is filed under Email Marketing, News & Updates, Nonprofit. You can follow any responses to this entry through the RSS 2.0 feed. Both comments and pings are currently closed.